Gamers have been waiting for a proper VR helmet since the glory days of the 1990s and thanks to the upcoming PlayStation VR, its finally about to happen. Unfortunately, it turns out that unless you were industrious enough to jump on the pre-orders fast enough, you may just be out of luck for a while. A new report has revealed that the PlayStation VR has sold out faster than any piece of gaming hardware in GameStops sixteen year history. If youre a serious gamer there is little doubt that youre after the PSVR, but the looming question is: will it be back in stock by Christmas season? 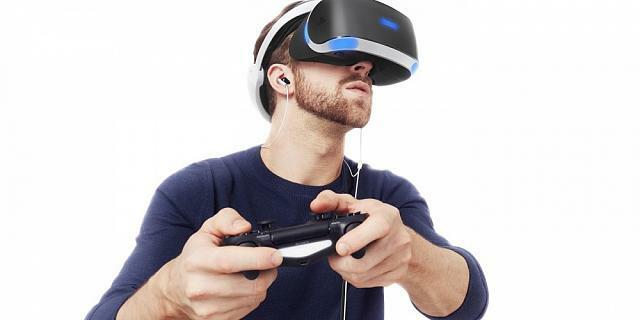 Per Uploadvr, GameStops second quarter financial call brought the news that the PlayStation VR helmet is the fastest selling piece of hardware that GameStop has ever offered. Furthermore, it reportedly only took five minutes for the pre-orders to fill-up. This news creates an immediate concern about the amount of product that will be on the market this fall/winter and whether it will be able to meet the high demand that the Christmas shopping season will bring. Weve seen shortages and underestimates in production in past years with various games and even consoles at times. We know that the PSVR was already pushed back to fall thanks to the underestimation for the demand. Truly, the demand is unpredictable for a specialty item like the VR helmet, but if it catches on with kids, as well as adult gamers, it could be 2017 before the helmet is in our hands. We got word back in June, after the E3 Electronic Entertainment Expo, that there are several companies that are confident that VR is the future of gaming. The E3 showcased a ton of new VR demos and there was a lot of buzz from developers about VR games coming down the pike. Unfortunately, it was also then that we got the official word from Sony Interactive Entertainment CEO Andrew House that they were trying to keep up with demand, but it wasnt looking good. There will be another round of pre-orders coming soon and if youre interested in getting in on that you can sign-up for updates on the Sony PlayStation website. The helmet comes at a hefty price tag of $399, though, so be prepared for that. You will also need to factor in the PlayStation 4 camera, which is a necessary add-on to the VR helmet, but Playstation is offering a cool bundle option for $499. The next major pre-orders are likely to be for both the PlayStation Neo console and the wireless Dualshock 4 remotes that can be used with your PC to enjoy the PlayStation Now streaming network, a development that was just announced this past week. 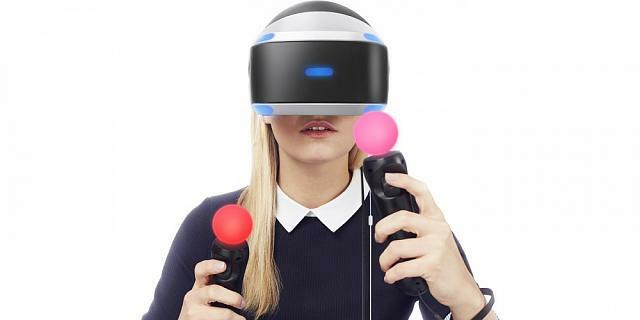 We also have heard word that the PlayStation VR helmet may be released for PC use, as well, which will only create a whole new level of demand. Hopefully Sony will get on top of the demand and keep the product coming well into December. Otherwise, its going to be a huge missed opportunity for them to dominate the marketplace this upcoming fall/winter holiday season. The PlayStation VR helmet is set to release on October 13, 2016. You can get one free from VRHeads!!!!!! VR sighting on Mr Robot!